Nelson Mandela is widely regarded as one of the greatest peacemakers who ever lived. When he died in 2013, dignitaries from all over the world attended his funeral. Keep reading to learn more about this remarkable man and the personal struggles and tragedies that he had to overcome. Former South Africa president Nelson Mandela in 2007. Leon Neal / AFP / Getty Images / NBCNews. 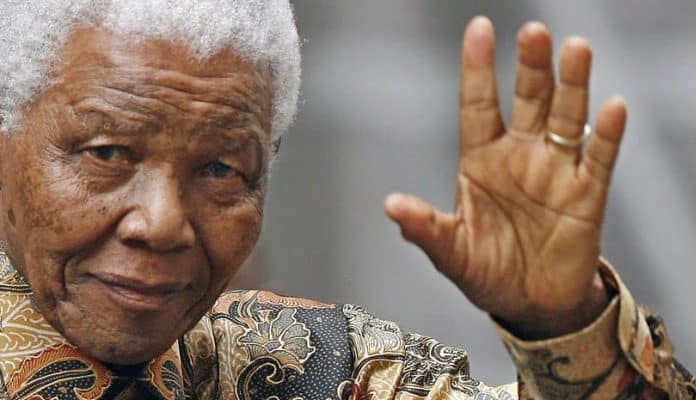 In 1994, Nelson Mandela was elected the first black head of state in South Africa in the first genuinely representative, democratic election that the country had ever seen. The focus of his presidency was healing the racial divides in the country that decades of apartheid rule had created, ending institutional racism, and helping to bring about racial reconciliation between the white Afrikaaners and the black Africans.